Here is a new testimonial from a wedding at Pencarrow Lodge. Another great night at Pencarrow Lodge. Kala & Rhys thoroughly enjoyed it, especially when you start playing. It was something special. Thank you so much for being very professional. We really liked your duo’s unique sound at canapés. I will not hesitate to recommend you guys to anyone after that performance. Our guests were impressed with your contributions. The Relatives highly recommend Pencarrow as a wedding venue. 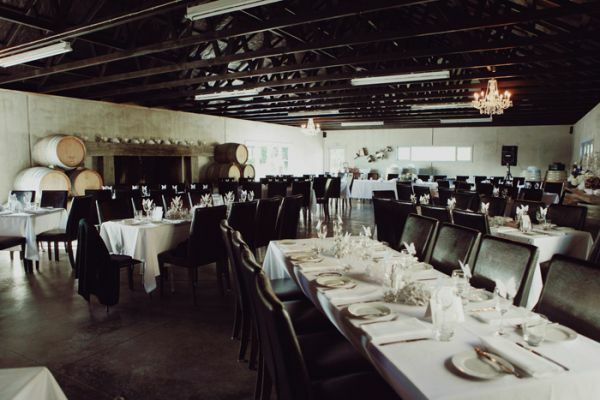 It’s perfect for large receptions and events (up to 120 guests) and their friendly staff are among the best in Wellington. Their resident chef is also very talented. They have two large spaces with plush couches, an enormous balcony and a helicopter pad in case you want to make a grand entrance. Are you on the hunt for a great wedding band? The Relatives have the experience to guarentee a fun evening to cap off your special day. You can view our testimonials page by clicking here to see reviews and recommendations by their many happy customers.